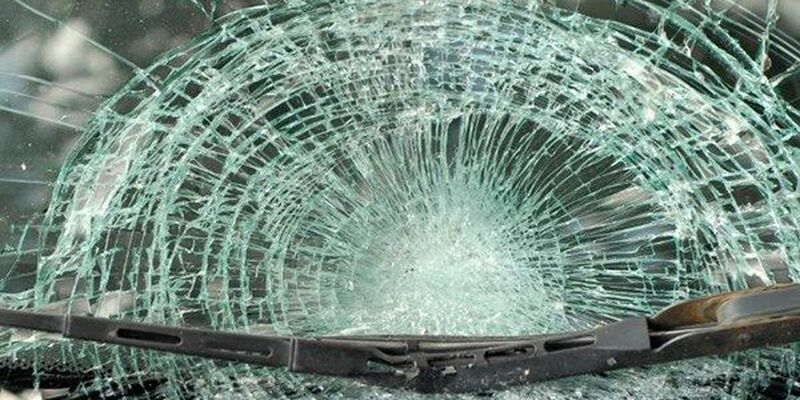 POINTE COUPEE PARISH, LA (WAFB) - Louisiana State Police troopers responded to a three vehicle wreck shortly after 1 p.m. on Saturday, August 20 that claimed the life of Michael Wallis, 24, of Zachary, LA. The wreck occurred at the intersection of Hwy. 190 and LA 978 in Point Coupee Parish. The initial investigation revealed the crash occurred as Oscar Davis, 48, of Rougon, LA was headed eastbound on 190 in a 2007 Chevy Silverado. Davis came to a stop at the intersection to make a left turn onto 978. Wallis was traveling eastbound on 190 in a 2008 Toyota Yaris behind Davis. As Wallis was slowing down to stop behind Davis, Jordy Lanthier, 32, or Eunice, LA was traveling eastbound on 190 behind Wallis in a 2014 Dodge Ram van. Lanthier failed to slow down and hit Wallis' vehicle. The impact caused Wallis' vehicle to rotate clockwise and strike the back of Davis' vehicle. Wallis was properly restrained, but sustained fatal injuries in the crash. He was pronounced dead at the scene by the Point Coupee Parish Coroner's Office. Davis and Lanthier were also both restrained and were not injured in the crash. Impairment is not suspected in this incident, but a toxicology sample will be taken from all drivers.